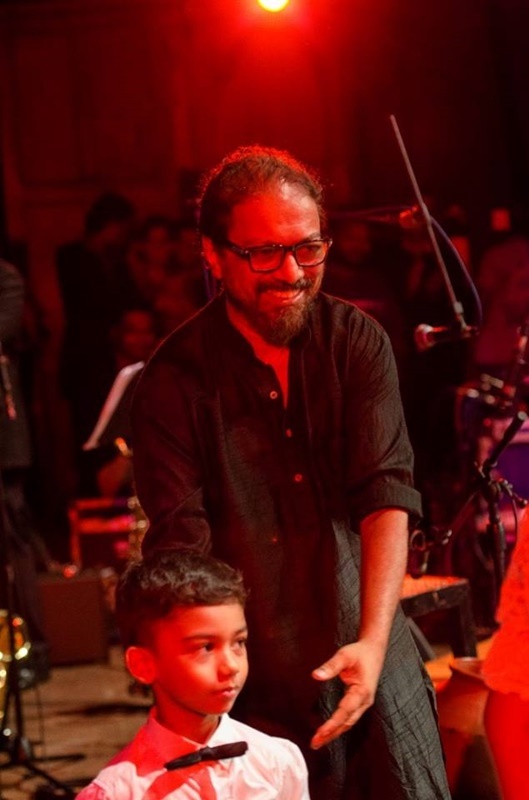 Harsha Makalande & Khrome Orchestra is an ensemble based in Sri Lanka, and led by composer pianist Harsha Makalande. Presently it consists of approximately thirty musicians. 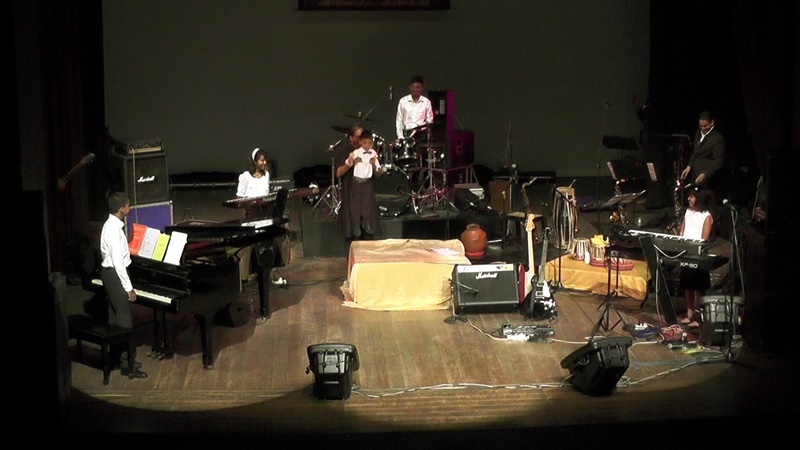 The orchestra has a repertoire of Pop,Jazz,Fusion, Classical and Oriental music. Formed in 1987 Khrome has performed in many significant venues internationally and locally. The pool of members contain some of the most accomplished musicians currently working in Sri Lanka. The Khrome orchestra is now known for it's renditions of original works by Sri Lankan composers and for performing new arrangements of known music with elements of Sri Lankan indigenous music blended in to the texture of the music. Almost all famous Sri Lankan artistes have performed with Khrome. 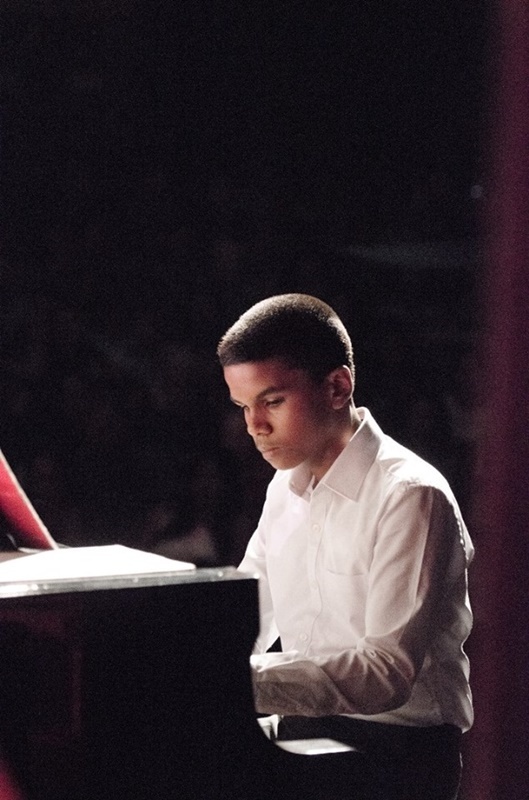 The original scoring, and orchestration for the performances is mainly done by Harsha Makalande. Pictured here are the Hellman's Angels with Harsha Makalande and Khrome. 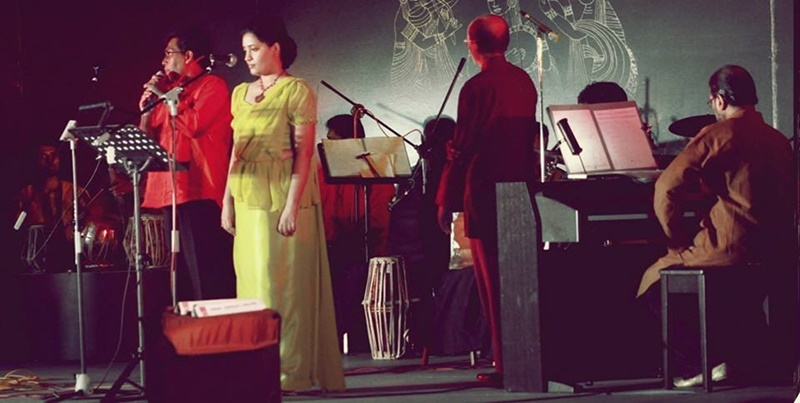 Ed Berg guitar, Harsha piano, Derek Wickremanayake guitar, Junior Weerasinghe drums, Thilak Dias bass, and Daphne Hellman harp, At the Hilton International 1988 . 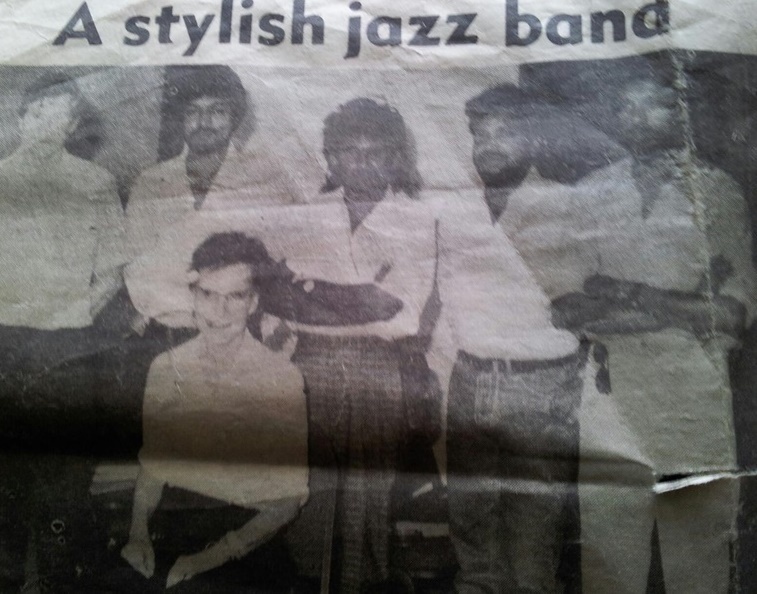 The first Khrome set up consisted of four musicians well known in Sri Lanka...namely Junior Weerasinghe (Drums), Tilak Dias (Bass), Derek Byrd Wickremanayake (Guitar), and Harsha Makalande (Keyboards). 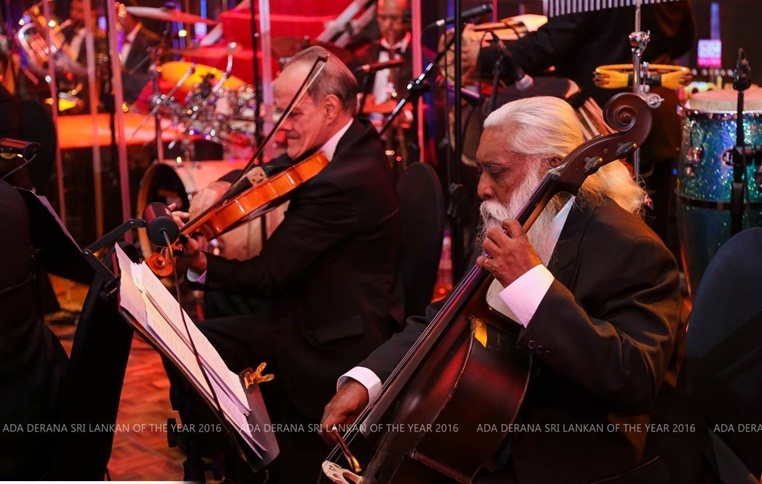 In 1987 Harsha's concert "Image SL" featured a full symphony orchestra conducted by Lalanath De Silva and originals orchestrated by Harsha....at the Hilton Colombo ball room. Donald Pieries entered the local music industry as drummer and vocalist in the early 1970s. 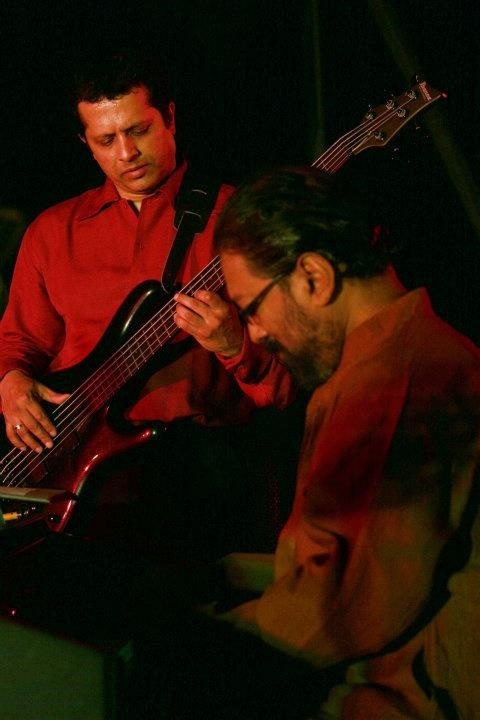 The Khrome performance at Asian Jazz Yatra 2002 was a turning point for the ensemble. 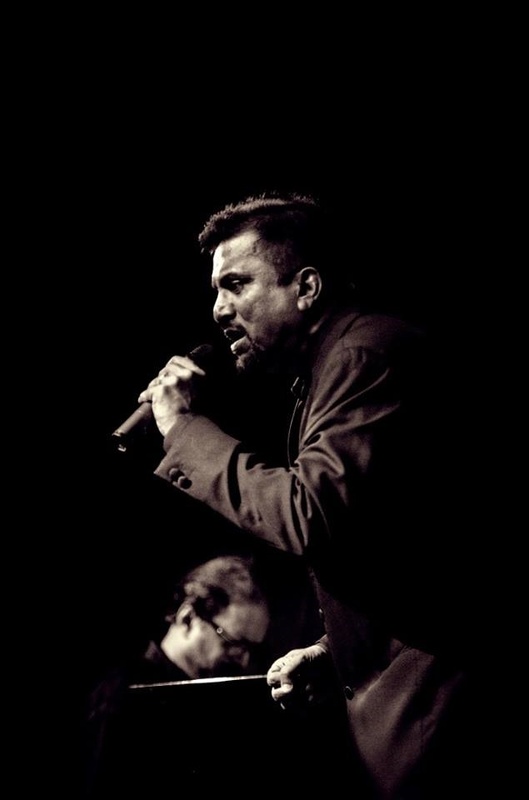 The Jazz outfit of Khrome performed to a highly appreciative audience at Kalaghoda in Mumbai. The repertoire consisted of regular Jazz Standards served with a flavour of Sri lankan indigenous music. This was enhanced by the presence of legendary Sri Lankan Getabera player Ravibandhu Vidyapathy, assisted by Arjuna Krishnaratne on Tammattama and small percussion. 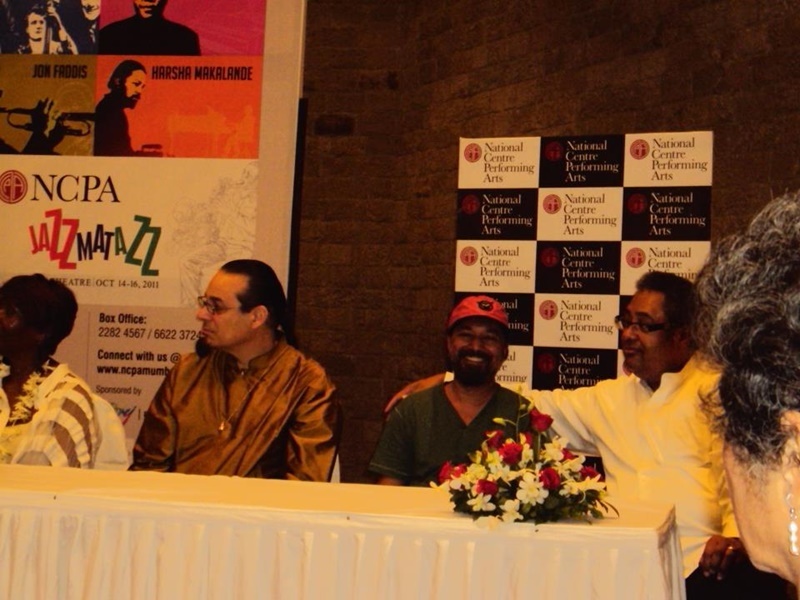 Harsha Makalande at press conference for JazzmaTazz NCPA Mumbai...Steve Turre, Harsha Makalande and Jon Faddis... and in the foreground is Mrs. Ronnie Scott. 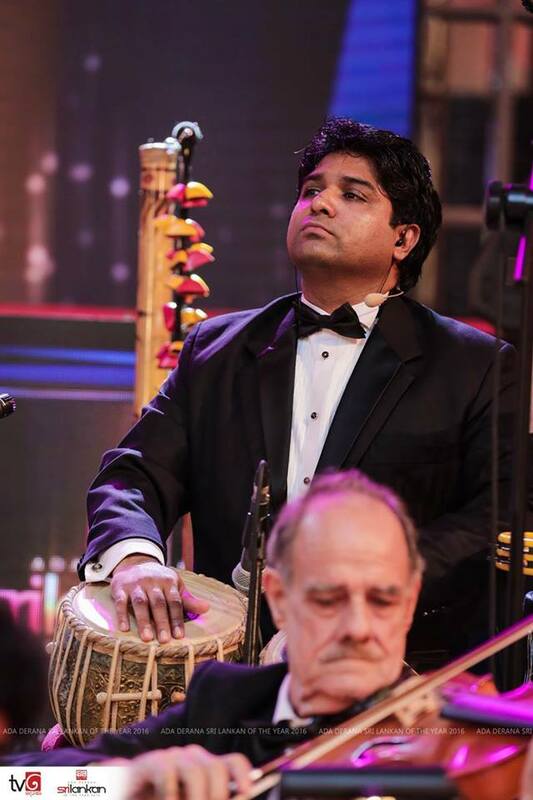 Harsha has performed from ZDF in Germany, The Tokyo Opera City in Japan, Sydney Opera House in Australia to the Jazz Yatra festival in India. Most performances have been with KHROME. The atonal sounds of the orchestra, Piano, Getaberaya, and Tammattama reverberated in the concert hall of Tokyo Opera City in Japan inspiring the audience to generate a resounding applause! 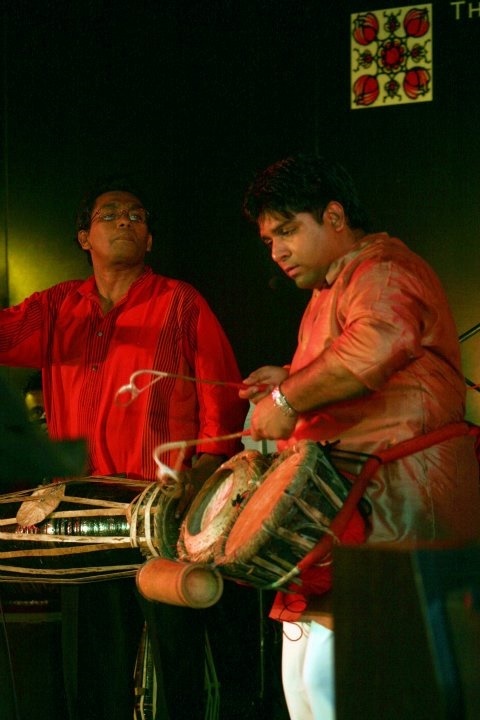 Ravibandhu Vidyapathy, Janath Warakagoda, and Harsha Makalande were invited back on stage by the appreciative audience many times on that evening of the 4th of October in 2007. The orchestra had just performed Harsha Makalande's Concerto for Piano Local Drums and Symphony orchestra with Harsha at the Piano under the baton of Hikotaro Yazaki. The work was composed in 1992 and premiered by the Symphony Orchestra of Sri Lanka under the baton of Dr. Earl De Fonseka in Colombo, Sri Lanka. The main theme of Svarasanga Vannama was premiered by Lalanath De Silva in 1985 for Savasangeetha (a TV program on Rupavahini). The composer attempts to introduce a structure or form called the 'Perahara Form' in this work. The Perahara is a colourful procession held in Sri Lanka with cultural items presented by folk artistes led by an entourage of Nilames on Elephant-back. The form of this event is items performed one after the other...never coming back to the beginning, but carrying a mystifying link...! The Khrome orchestra consists of musicians from different traditions of music. As an example we have Oriental as well as western violinists. 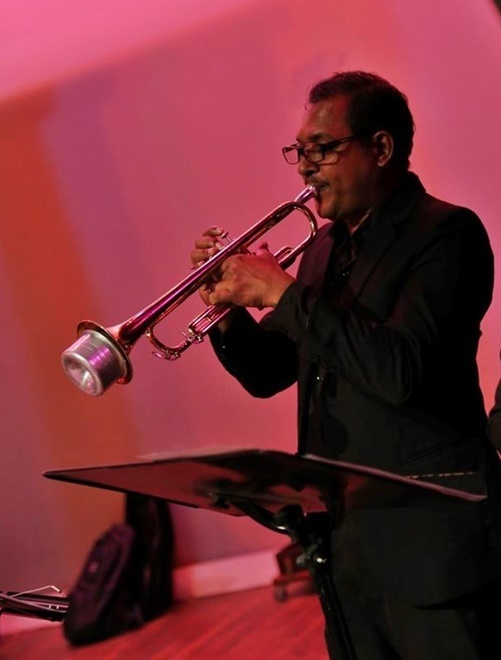 Somapala Ratnayake was brought up gaining experience in the Sri Lankan film industry and Oriental recording industry. 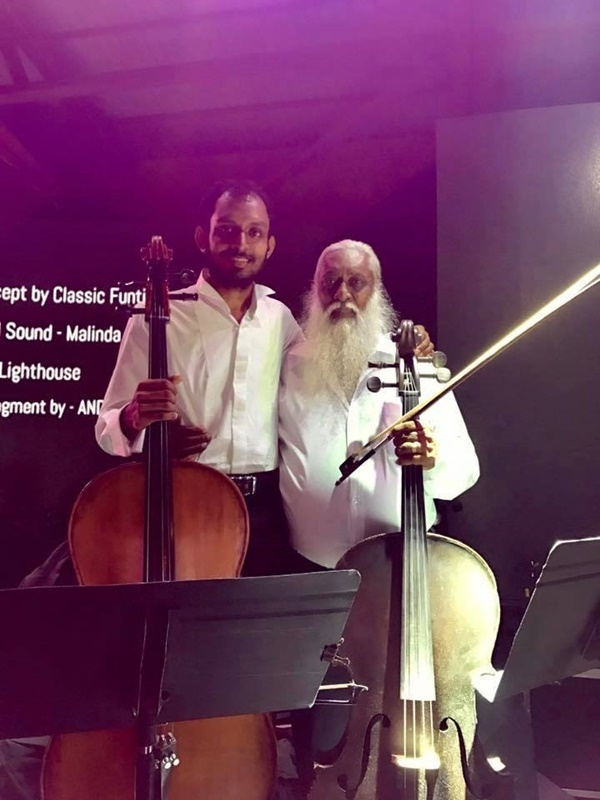 His technique of playing the V'cello is a blend of Ragadhari and Western Classical music technique!. To train young people to form their own music groups! 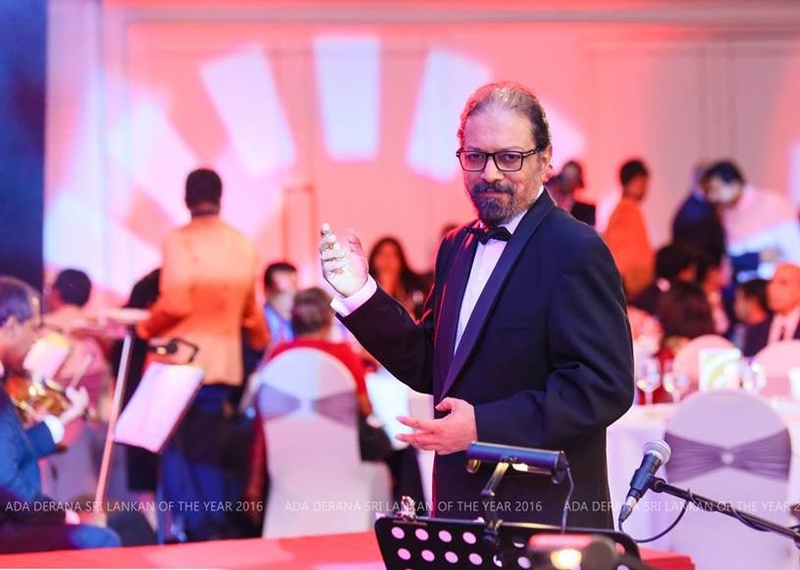 The vision we have is that all talented Sri Lankans should be given an equal opportunity to achieve their dreams of becoming accomplished musicians and performers. With that idea in mind we have formulated a program for citizens of Sri Lanka who have undergone basic training in music but who are not in a position to bear the cost of consistent training. We hope that this will pave the way for an entrance to the Sri Lankan music industry! Suitable musical training will be provided to individuals who apply for an interview and pass an aptitude test. They will be enlisted in the Khrome orchestra with respect to the standard they achieve, and when vacancies are available. If you are interested in joining Khrome please fill up the Sign Up form below and send it. An opportunity will be provided to meet the panel of selectors. These locations will be notified to the successful entrants. Any one who has the aptitude for performing music may apply for training. Applicant are required to provide a recommendation from an individual holding a responsible position in any recognized institution. Postal address - 30/1 Angampitiya Road, Ethul Kotte, Kotte, Sri Lanka. Subscribe to the mailing list of Harsha Makalande And Khrome! Link With Harsha Makalande Around The Web! The Future Of Classical Music!